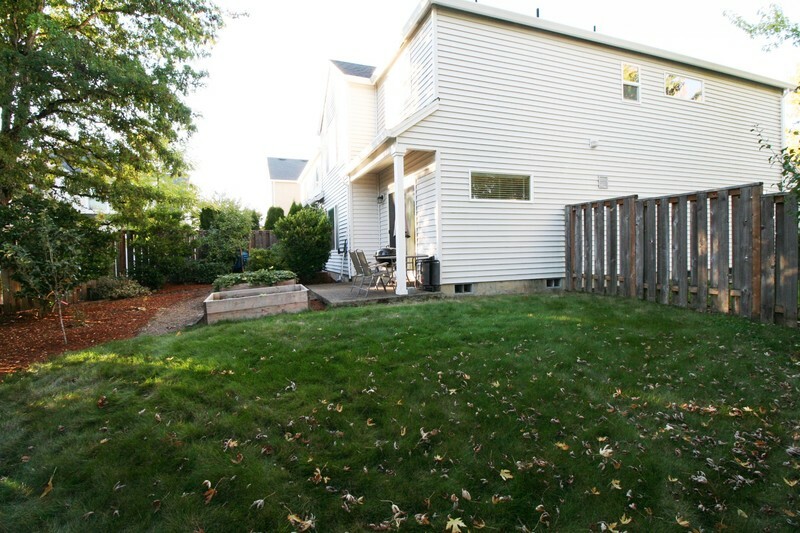 New Listing Open Sunday 10/14 from 1-3! 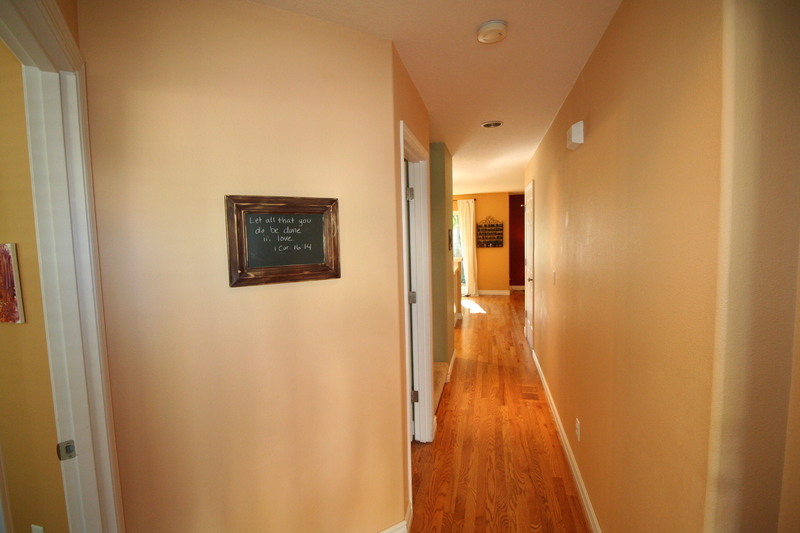 From the moment you walk in, you will love this home in great condition-Fabulous 4 Bedroom with beautiful hardwood floors throughout main level! 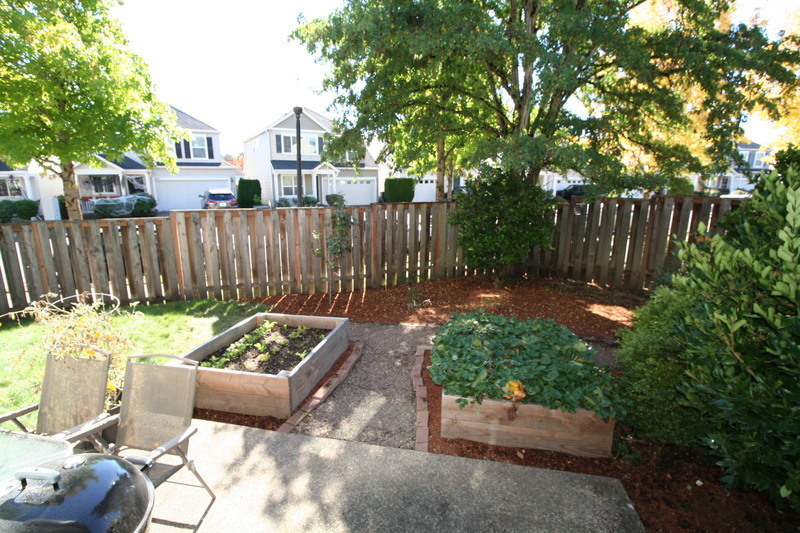 Peninsula corner lot with raised garden beds and fruit trees with strawberries, lettuce varieties, apple, pear, blueberries, peppers, and tomatoes! 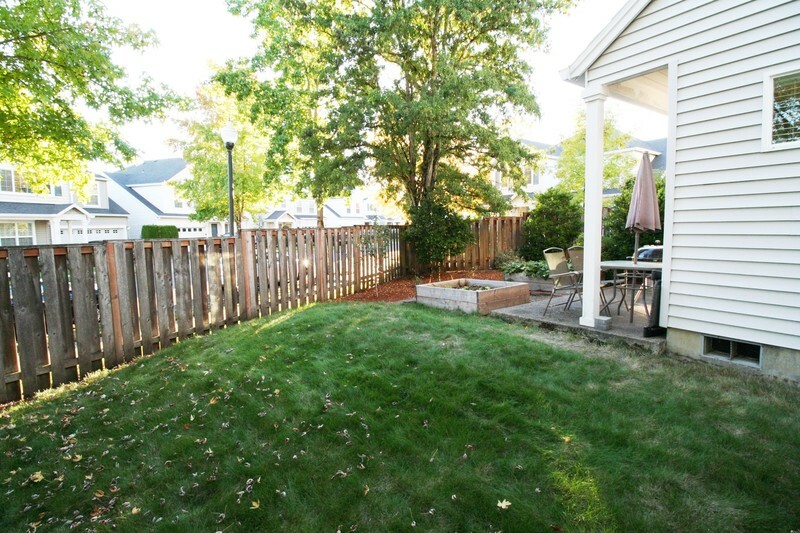 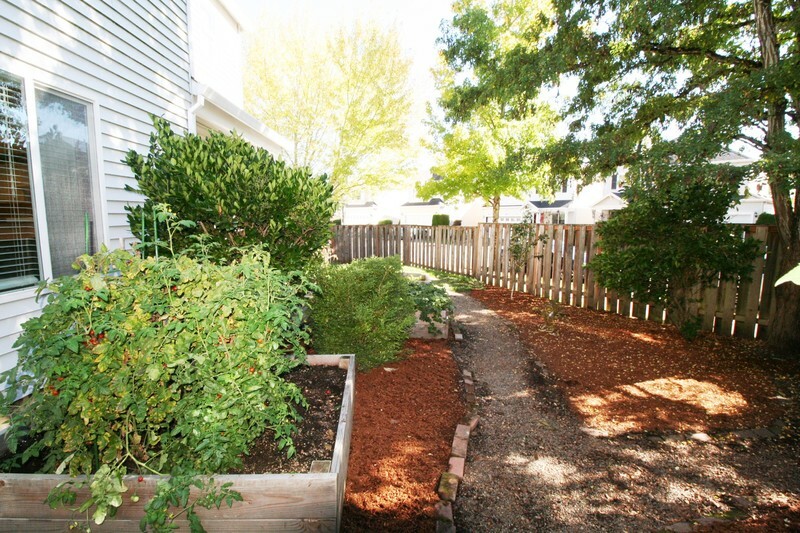 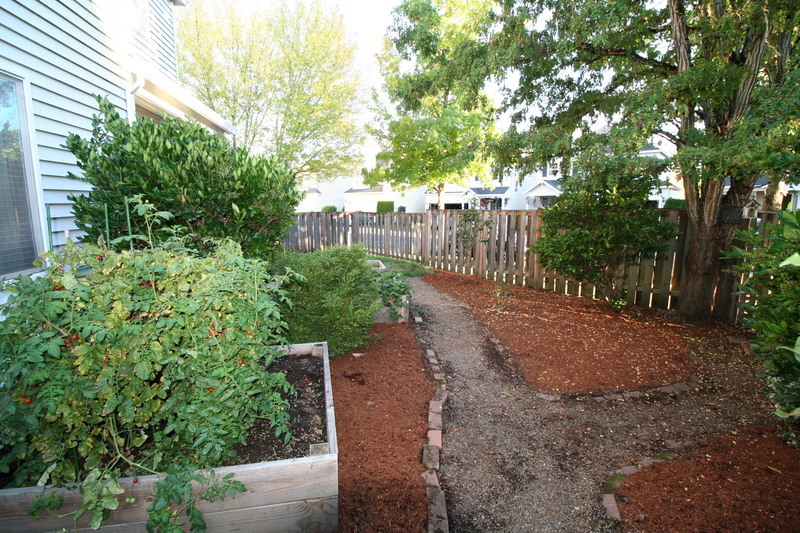 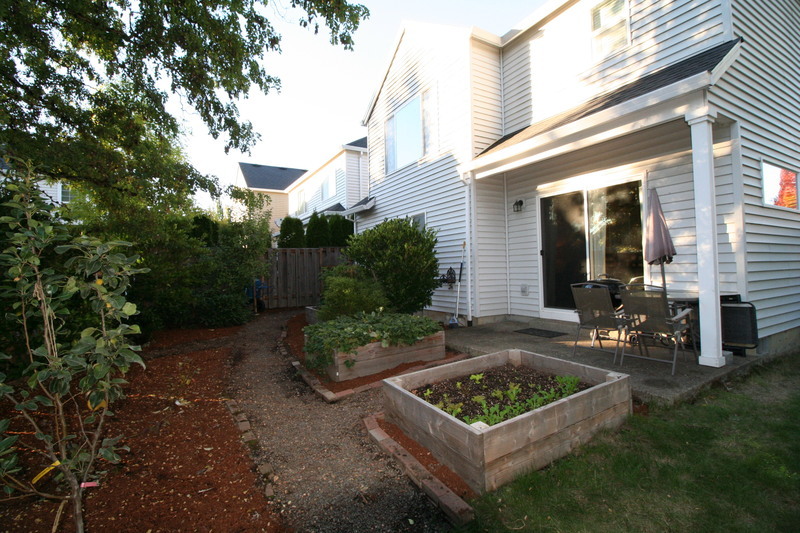 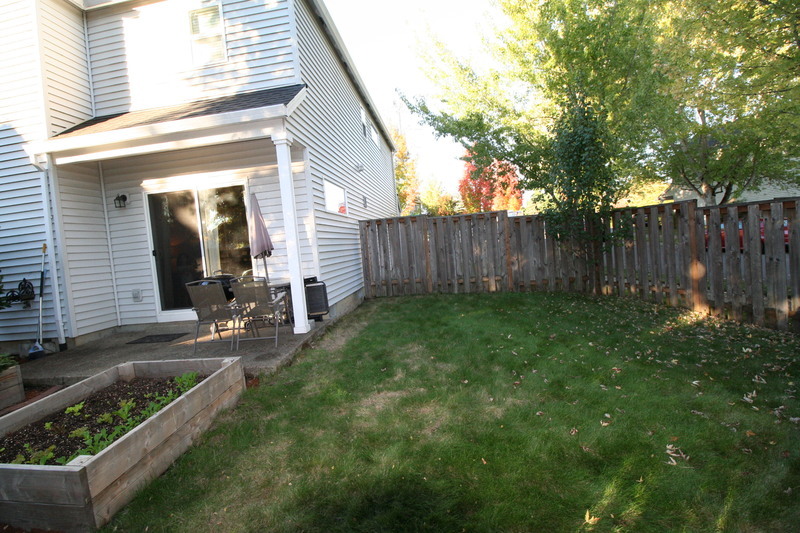 Nice fenced backyard with privacy is perfect for your pooch! 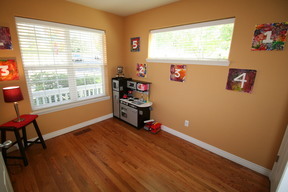 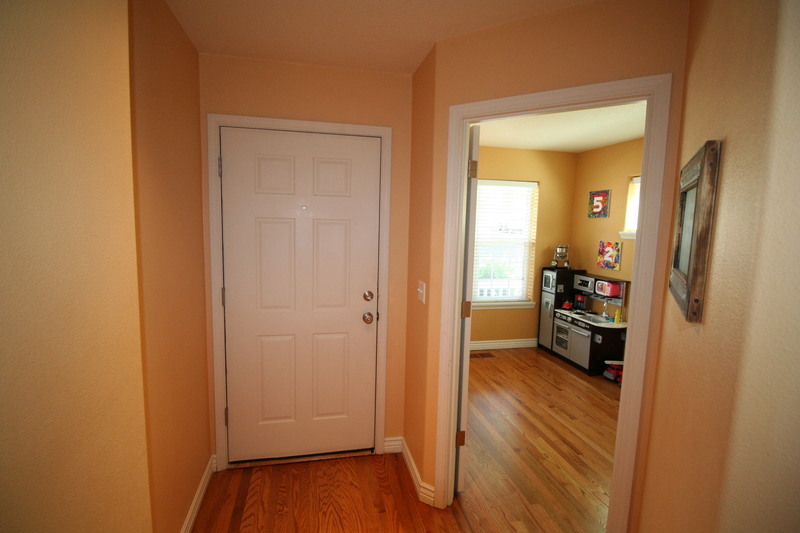 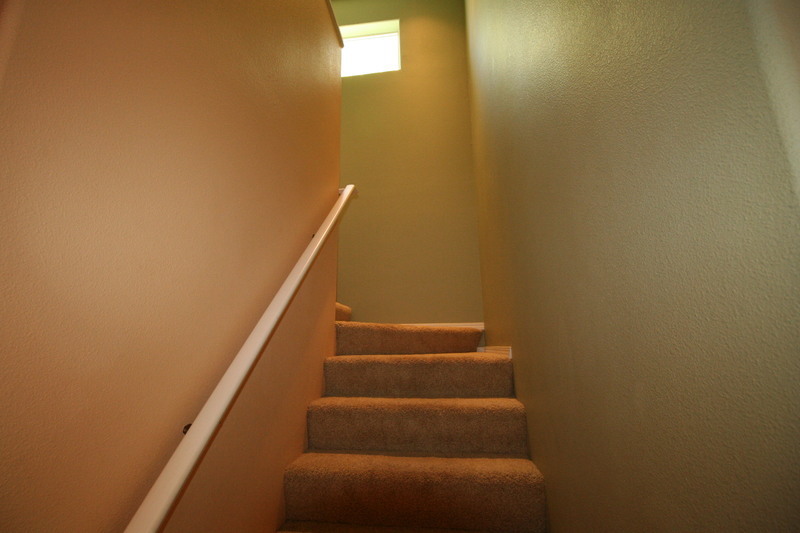 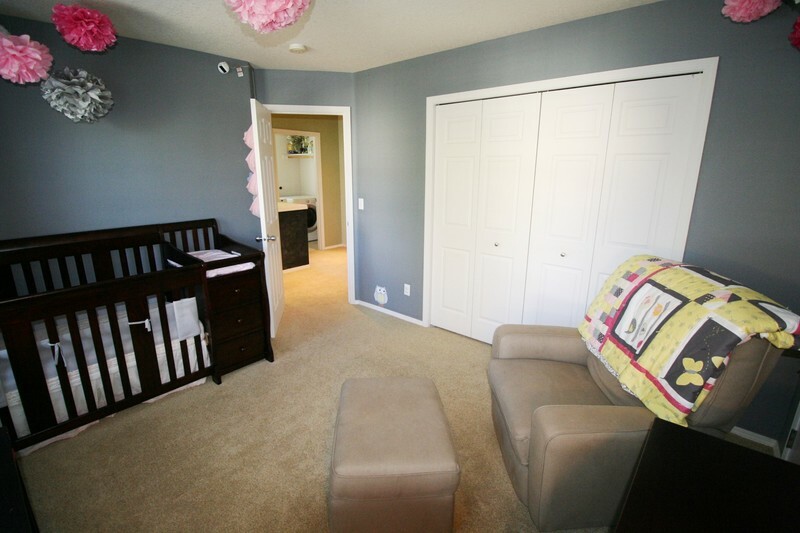 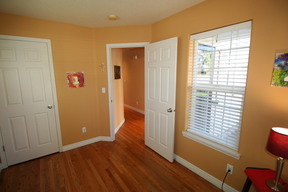 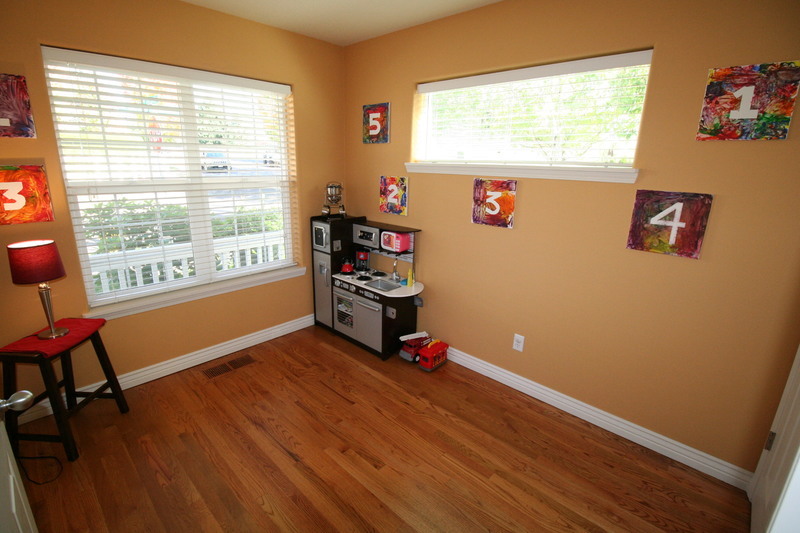 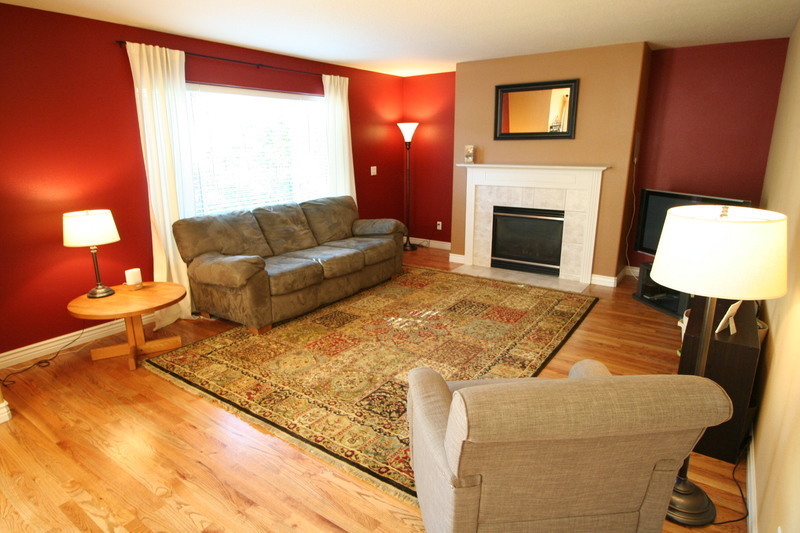 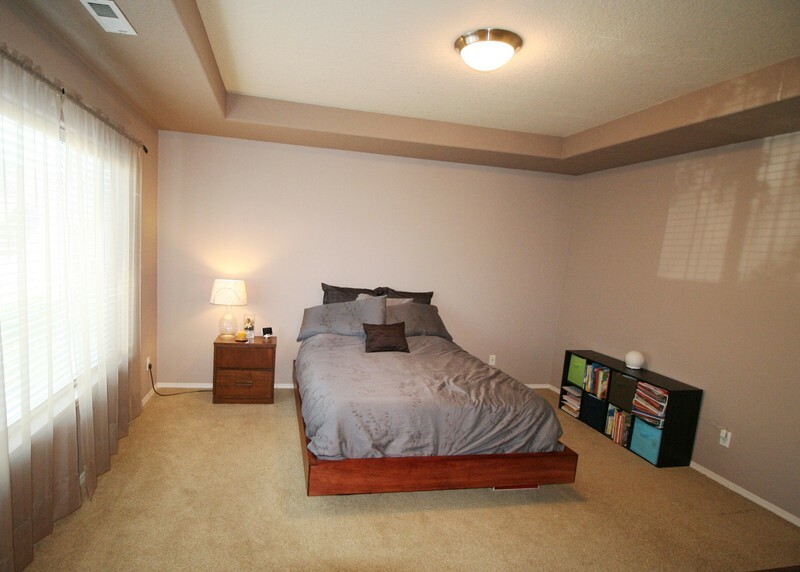 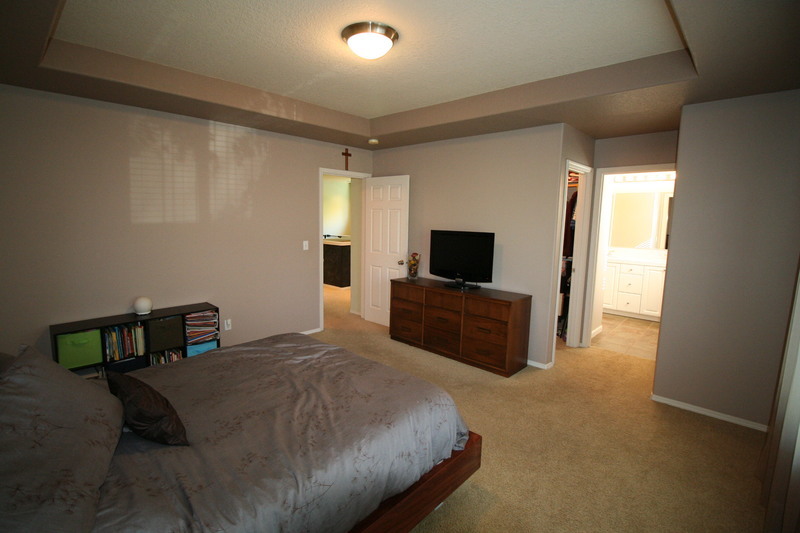 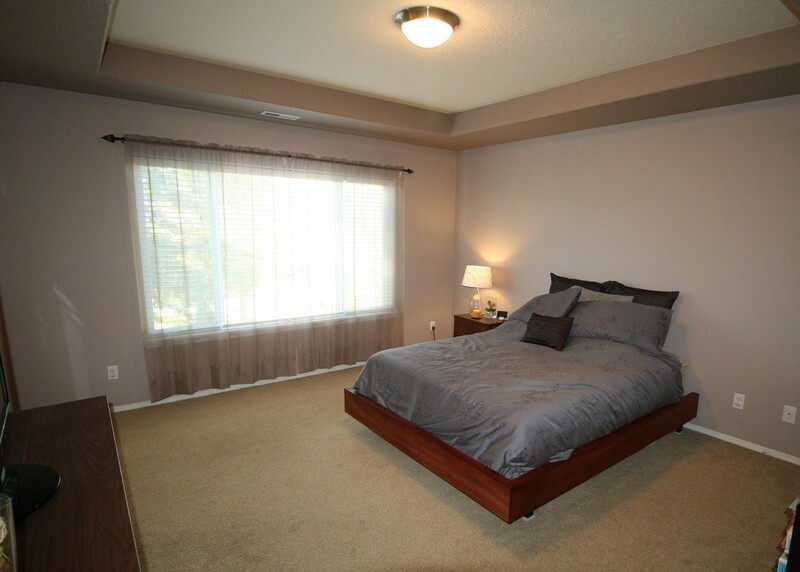 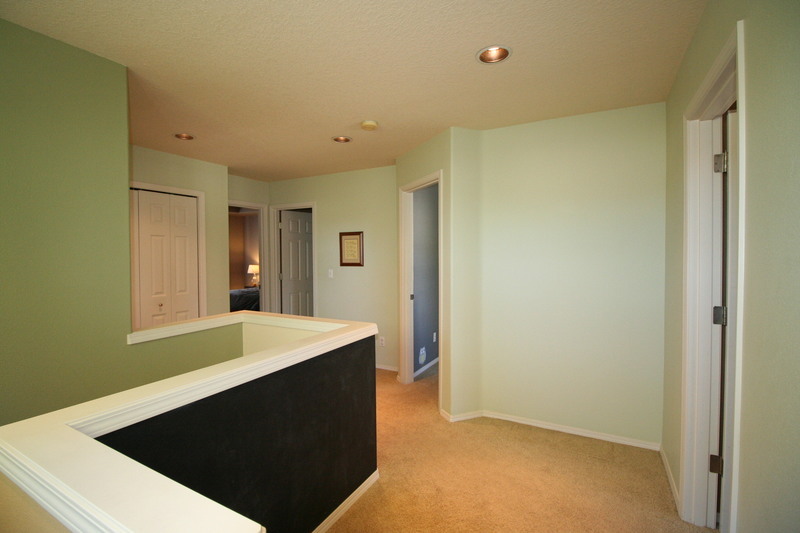 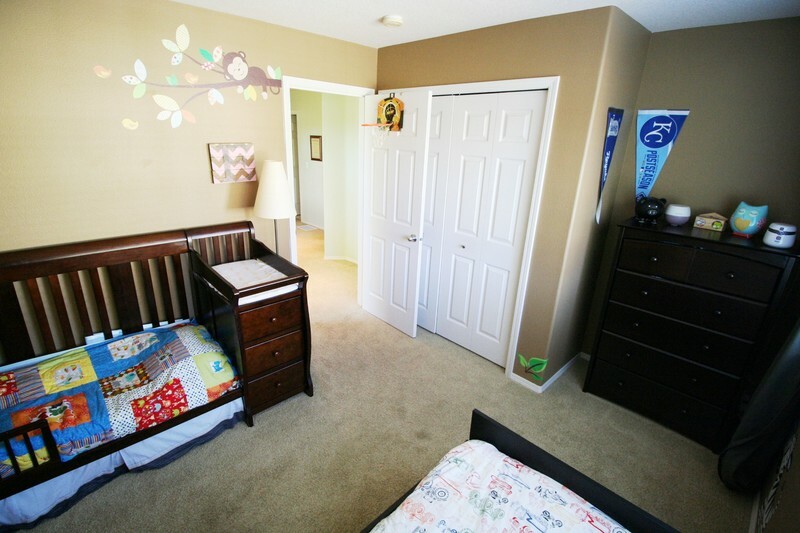 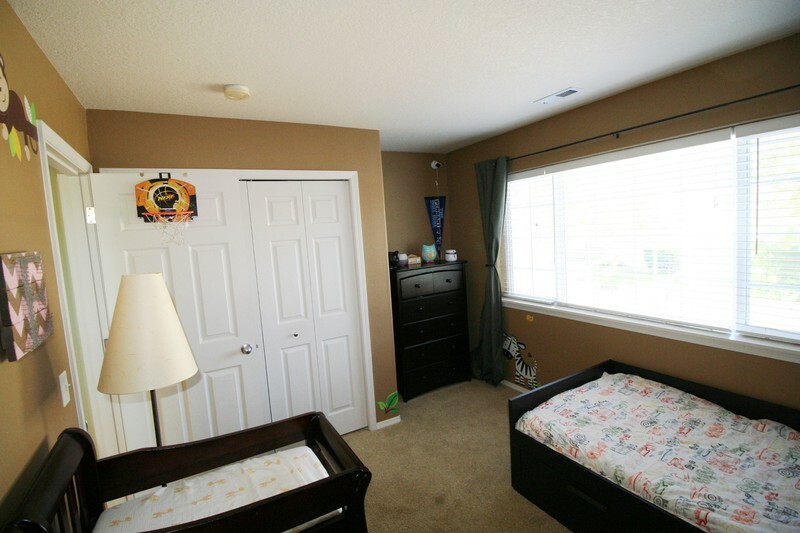 The 4th bedroom is on main level adjacent to entry is the perfect home office. 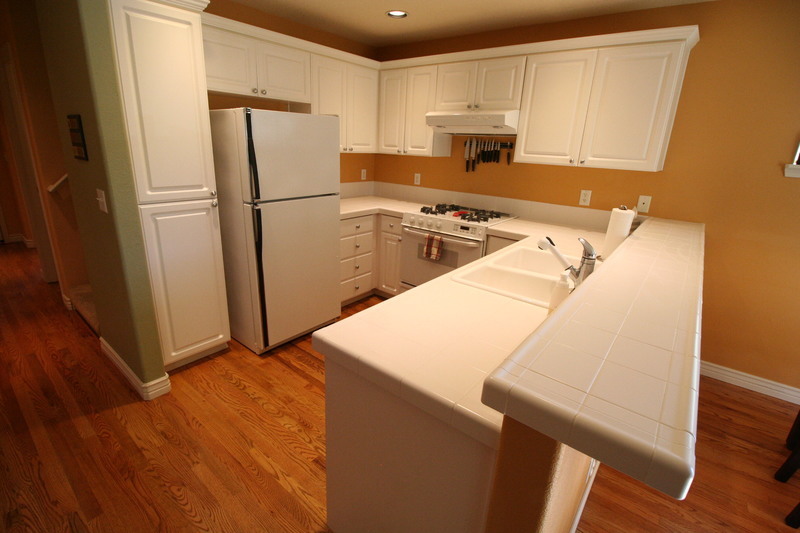 Nice Kitchen with hardwood floors, tile counters, raised eating bar and pantry adjacent to dining area opens to Great Room with cozy gas fireplace! 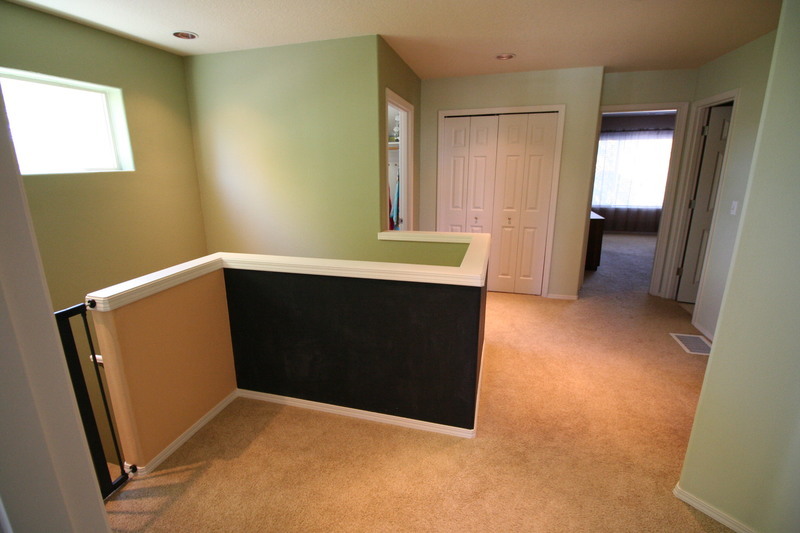 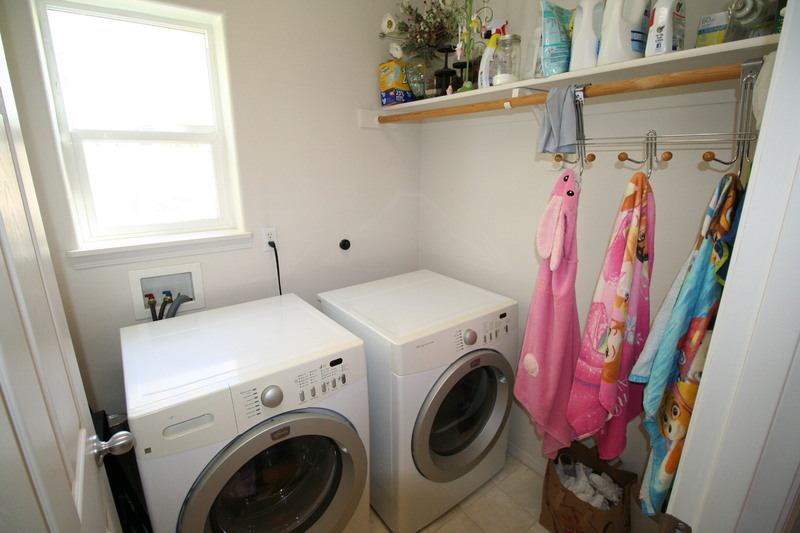 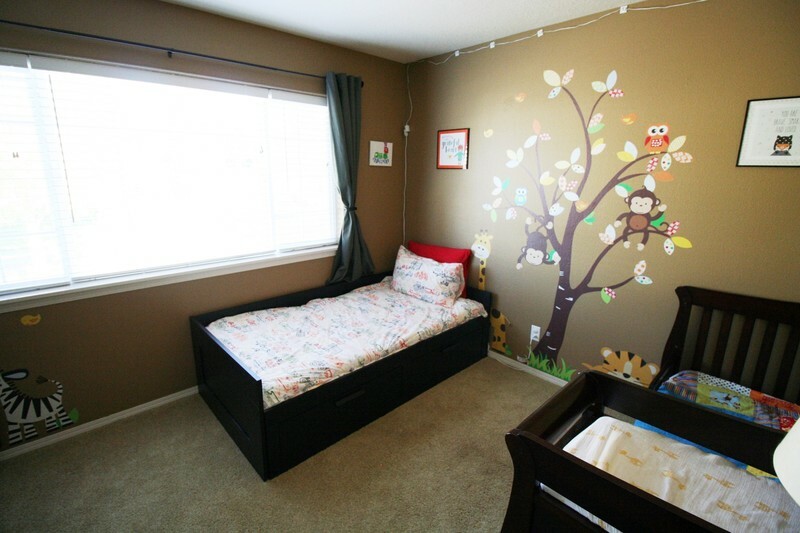 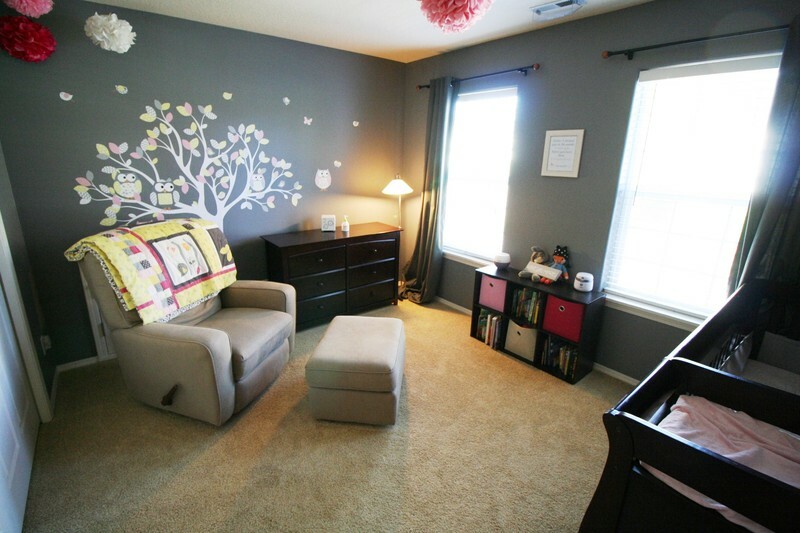 Upstairs to Loft with chalk wall for kids, nice sized bedrooms, deco paint and upper laundry is the perfect layout. 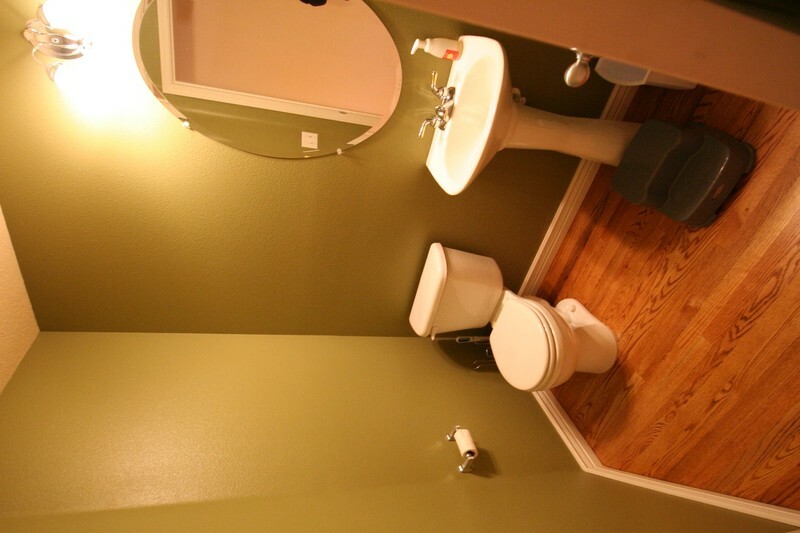 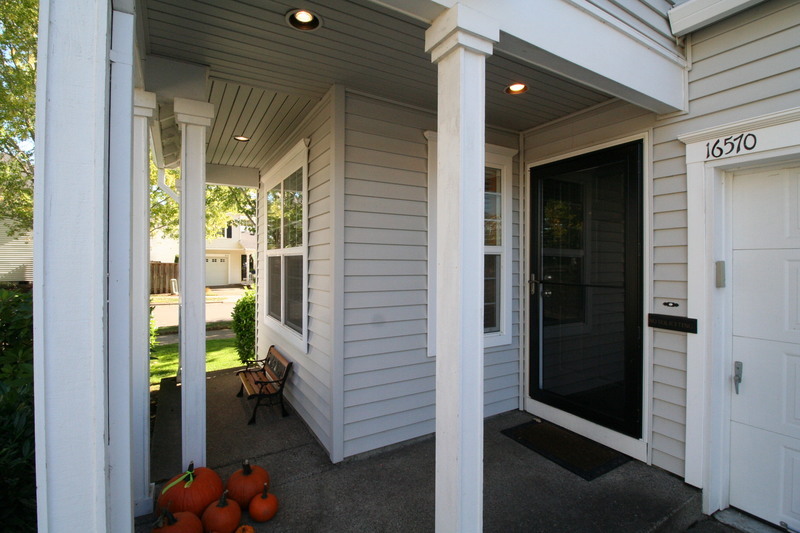 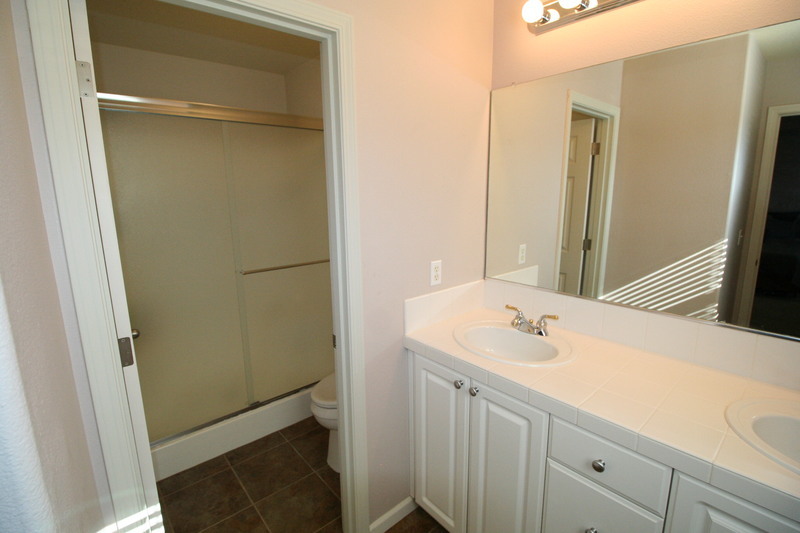 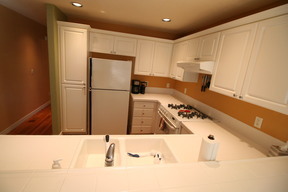 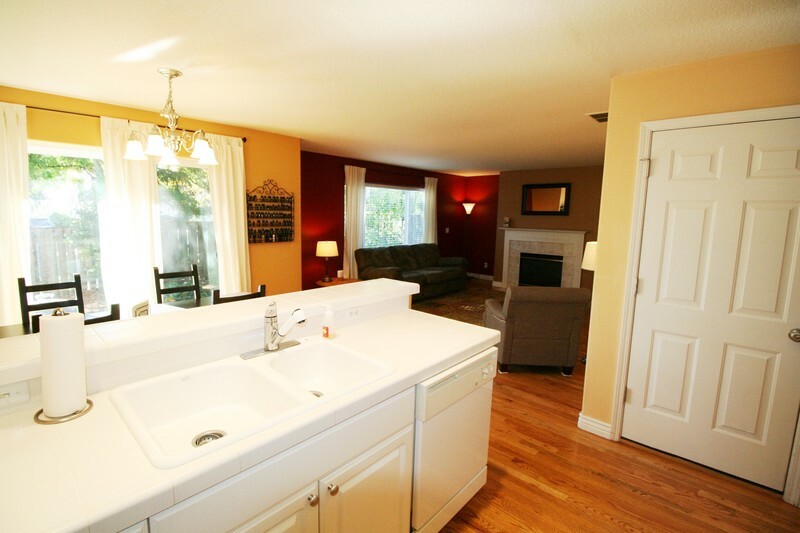 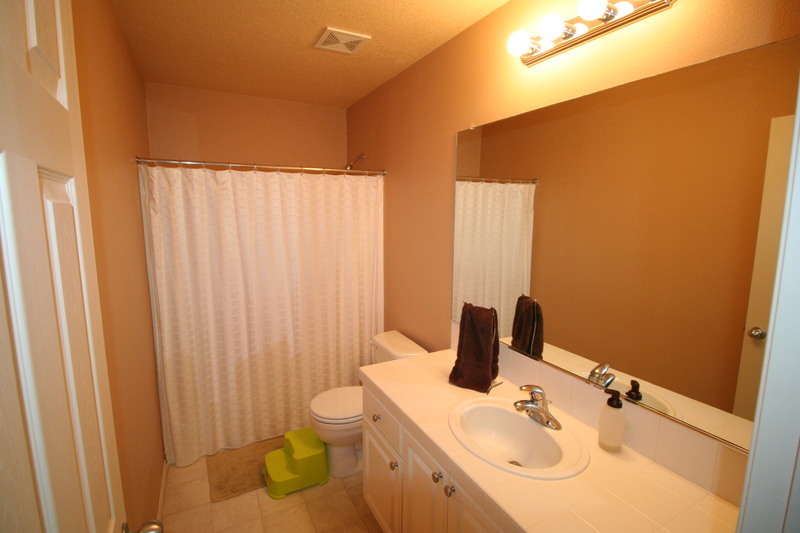 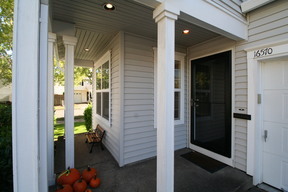 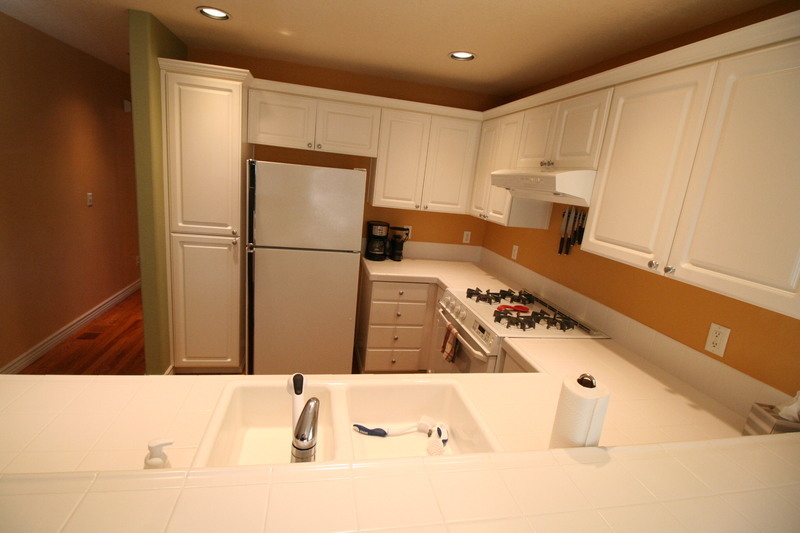 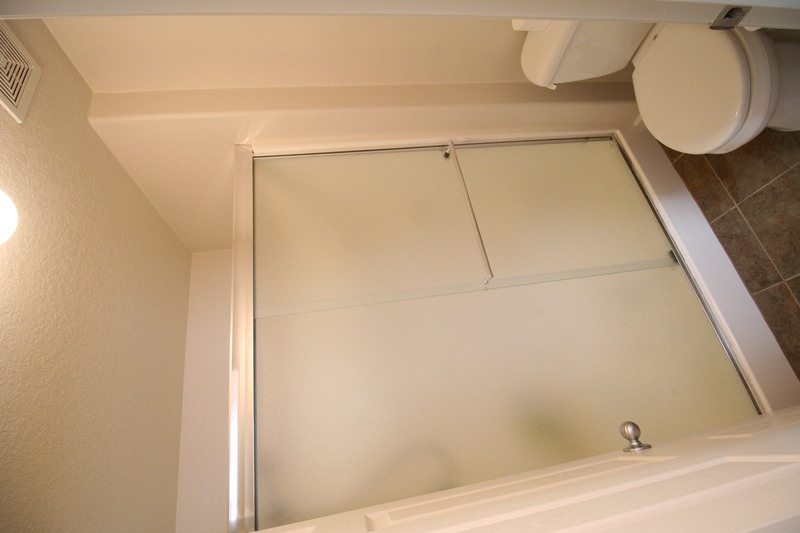 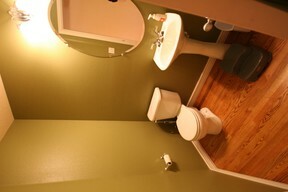 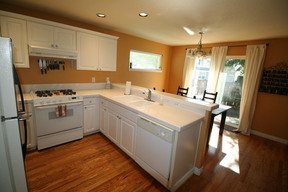 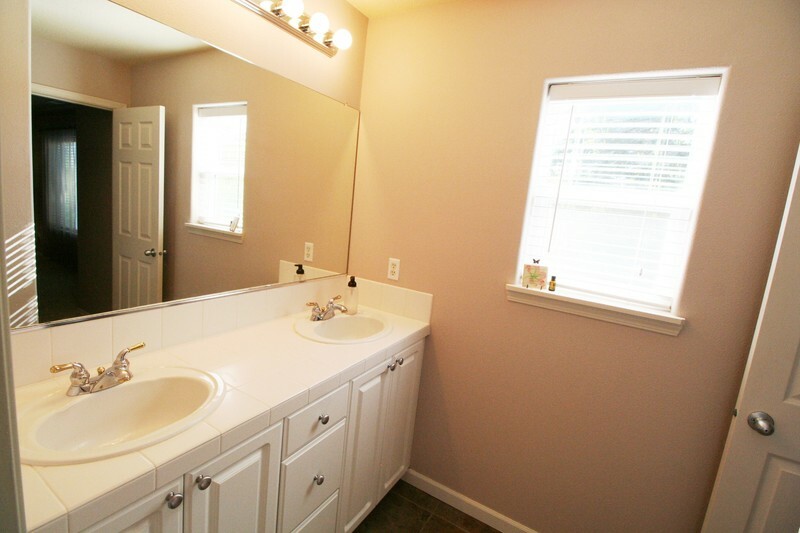 Great location with quality Bethany schools near Claremont Golf Course (http://claremontgolfclub.com/), parks and walking & biking trails! 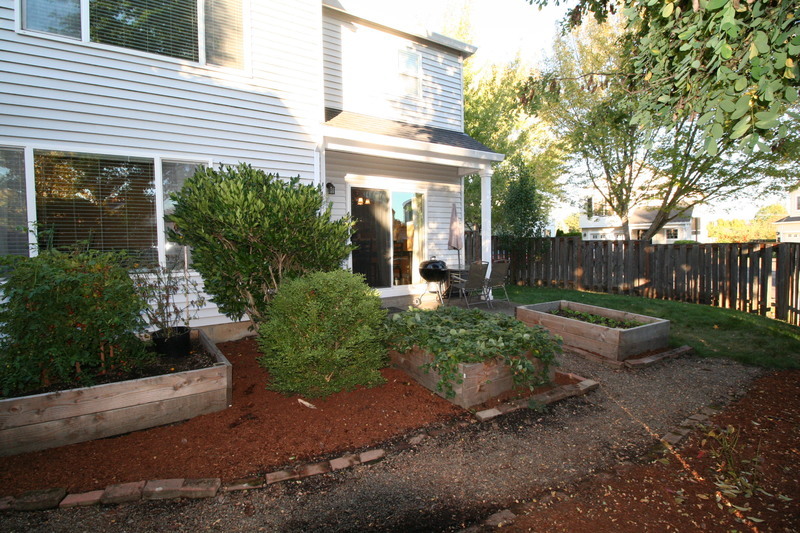 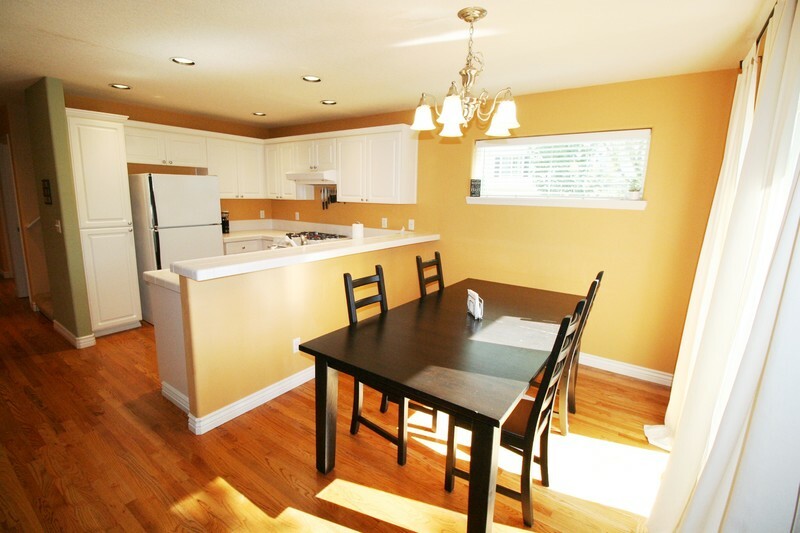 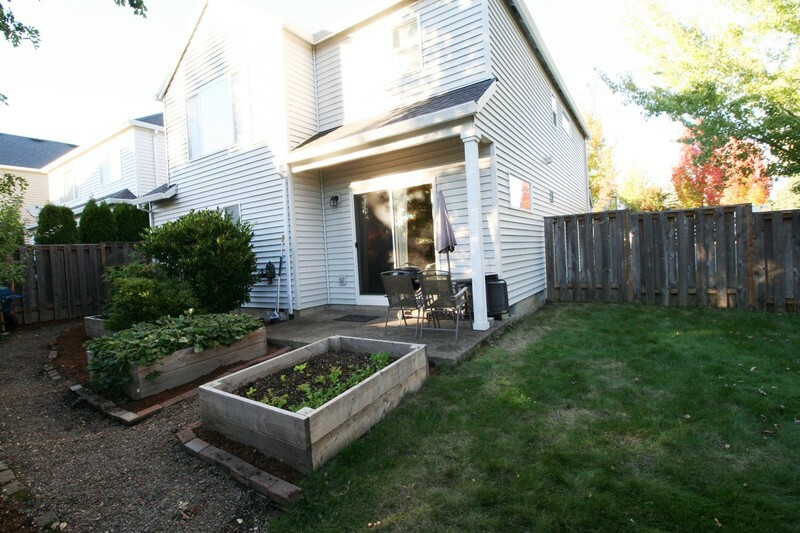 Call Derek at 503-481-5174 to schedule your showing today! 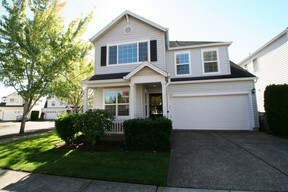 MLS#18029676 * More photos and details to follow!